kathleen dames: Please don't call it a "snood"
I read the same article, and thought why SN anyways? if you're going to go that way, it should be a SCood. scarf/hood. Oh well. Take a day off if you can't get to the computer and knit something for you! 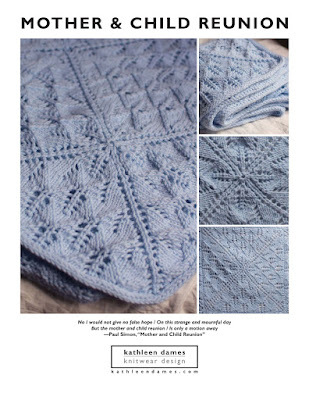 I just bought the pattern at the new and improved (for you) price! How the heck do we sell patterns thru RAv? I am too stupid to figure this out but I shall!! !